Worcestershire County Museum is housed in the servants quarters of Hartlebury Castle, home to the Bishop of Worcester since the 16th century. The site has been owned by the Church since 850AD and a manor house was built here as early as the 13th century. 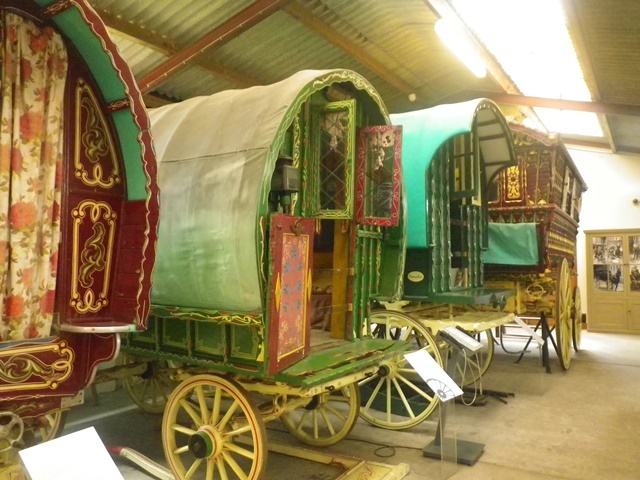 The museum exhibits a nationally important collection of colourful Gypsy caravans, beautiful costume, social history, archaeology, travel & transport, examples from ‘The Bromsgrove Guild’, toys through time and galleries which explore the intriguing story of Worcestershire’s past. Visitors can also see room sets such as the schoolroom and scullery, which are regularly brought to life by visiting schoolchildren and period rooms that focus on the Victorian and Civil War eras. 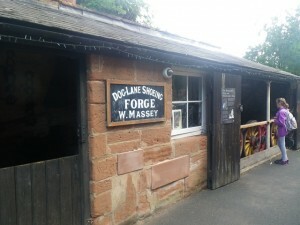 Hartlebury Museum and much of Hartlebruy parish sits upon Triassic- aged sandstone, specifically the unit of rock known as the Bromsgrove Sandstone Formation which is approximately 237 to 251 million years old. 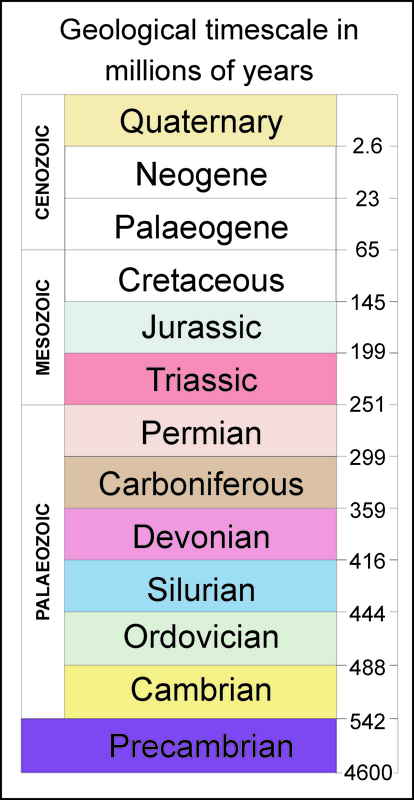 If it were possible to travel back in to the Triassic perioid both the landscape and environment would be differ greatly to that of today. During the preceding geological period, the Permian (299-251 million years ago), a great rift valley formed due to movement along two almost parallel fault line; the East Malvern Fault and the Inkberrow Fault. 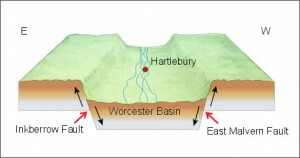 A flat-topped prism of rock was created between the two faults which slowly fell by about 300om to form a rift valley, the Worcester Basin. During the Permian and Triassic times the basin began to fill with erosion products. The distinctly red coloured Bromsgrove Sandstone of Hartlebury formed from rivers flowing through the Worcester Basin depositing mainly sand and gravel material in channels to form river terrace deposits. A Geology Trail at the County Museum – leaflet available from the museum and as a download. 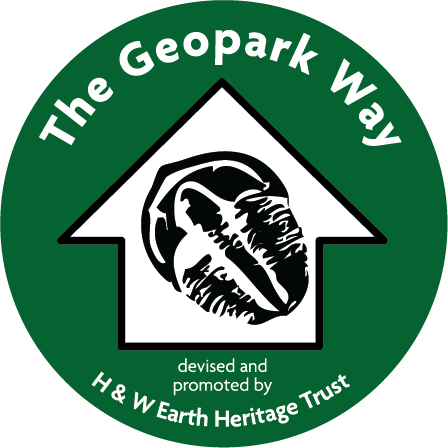 The Geopark Way long distance walking trail passes close to the museum. through Severn Valley Country Park. Section 5 of the trail guide Bewdley to Larford Lake. 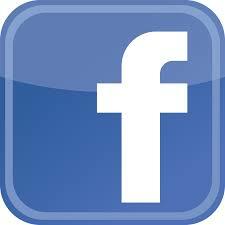 Why not combine a walk along the trail with a visit to the museum. Trail guide available from the Vmuseum shop. Hartlebury Castle is open from 1 February until 23 December 2018. 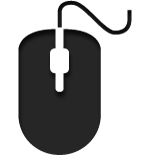 On occasion we do have to close the Bishops House so if access to these rooms is an important part of your visit please call in advance to check that the rooms are open.